The FINAL apple recipe is here! 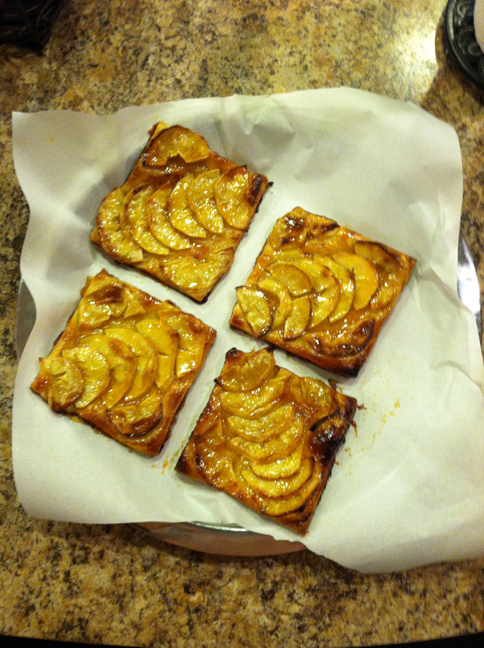 A is for Apple Tarts! 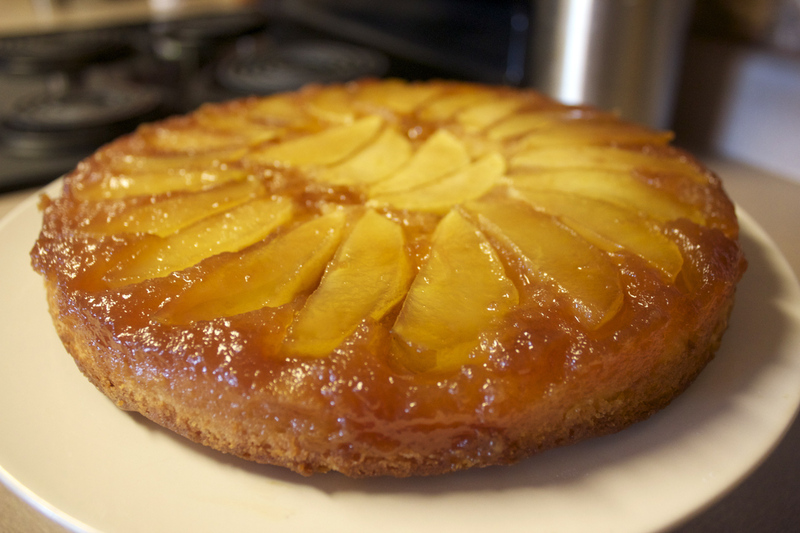 This post is only for “Apple Tarts” but I did do another “A is for Apple” dessert: Apple Tatin! You can find that HERE! I really LOVE these dessert recipes I found because they are fancy, decadent and delicious! However, they are not super complicated to make, and they don’t require a bunch of ingredients that I will use one time and then never use again. They both come from Ina Garten and they are her take on French dessert classics. I will reveal what ‘B’ stands for on Saturday! I have always wondered where this phrase came from. Whenever my mom would make pork chops my dad would always say this phrase in a funny voice and, though I thought it was funny, I never knew where it came from. My husband said the same thing… his parents would say it but he never knew where it came from. Well, I solved my mystery (or at least I think I did)! The quote they were saying comes from Peter Brady on a Brady Bunch episode where he was imitating Humphrey Bogart. Am I wrong? Tell me if you think differently! 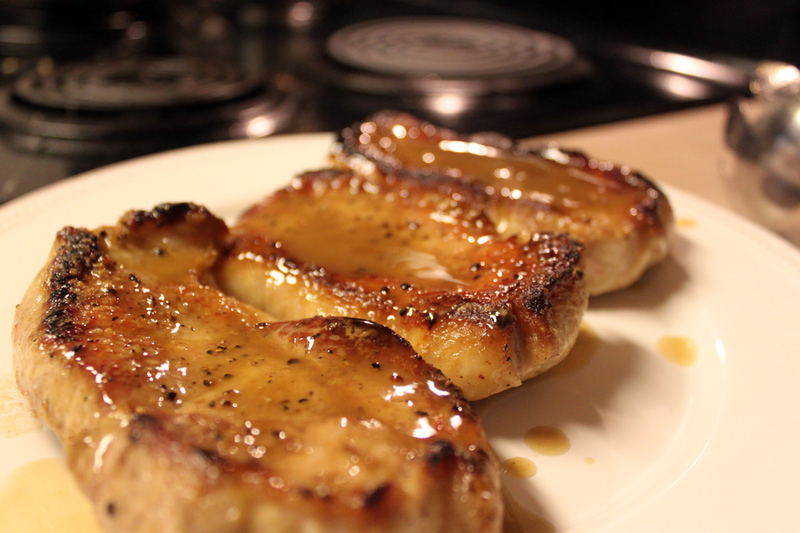 To get in the mood for making Pork chops & Applesauce… click here to watch the Brady Bunch clip! I love when this defines a recipe… it defines this salad. 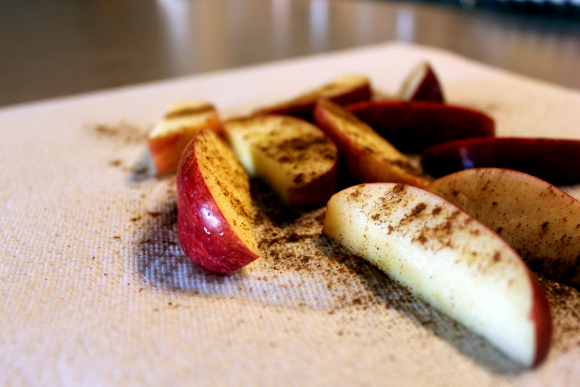 Add 1 TBSP apple cider vinegar and 1 tsp dijon mustard to a small bowl. While whisking add your 2 TBSP extra virgin olive oil. Season it with salt and pepper and give it a taste. Add more salt and/or pepper to your liking. That’s it! Put a small skillet over medium-high heat and add the walnuts. 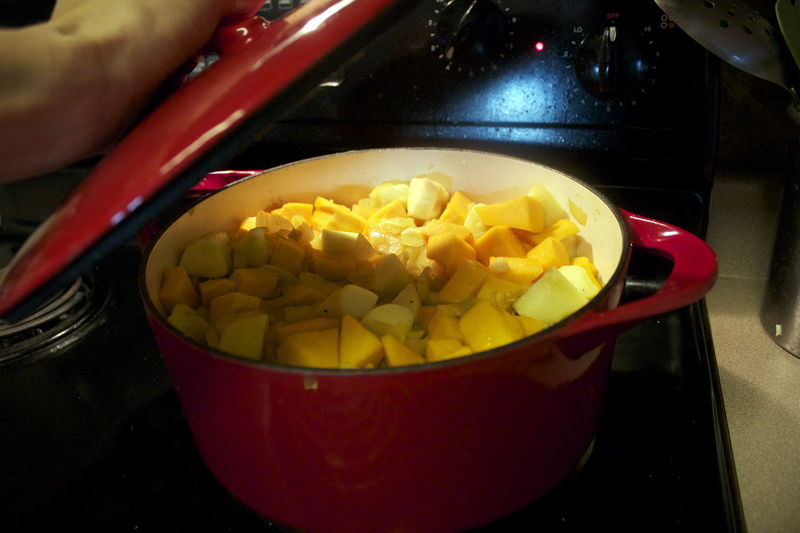 Stir them every few seconds (pretty much constantly) for 2 minutes and take them off the heat. Let them cool while you finish the salad. This is really the most complicated part. No peeling involved… halve a Granny Smith apple, core it, and cut it into matchsticks. I had never done this type of cutting before this recipe but if you follow the simple steps it’s actually pretty easy! After you core an apple half place it cut-side-down with the bottom of the apple pointing your direction. Thinly slice the apple then pile 3-5 slices on top of each other creating a stack (the apples should be lined up when you look at them from above). Hold the stack steady with one hand and make thin slices through all the stacked slices. This will create matchsticks. Be sure to cut the apples shortly before you serve the salad so that they don’t turn brown. When you’re ready to serve the salad cut your apples first. Then give your dressing a whisk and toss it with 5 oz of Baby Spinach (about 5 cups lightly packed). Divide the spinach leaves between four plates and then top with the toasted walnuts and the apple slices. 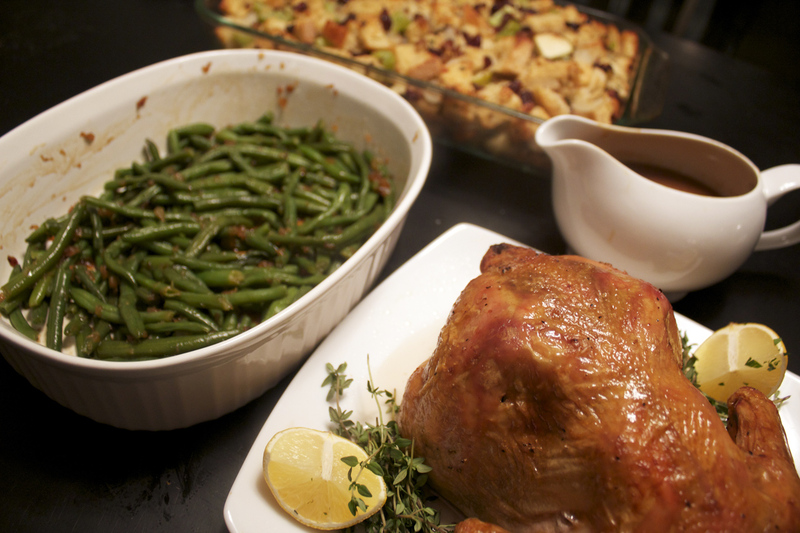 We served this with Butternut Squash and Apple Soup. Click here for that post! Before that I have some more yummy recipes to share with you, starting with this soup! Once you get it in the pot it’s a cinch! 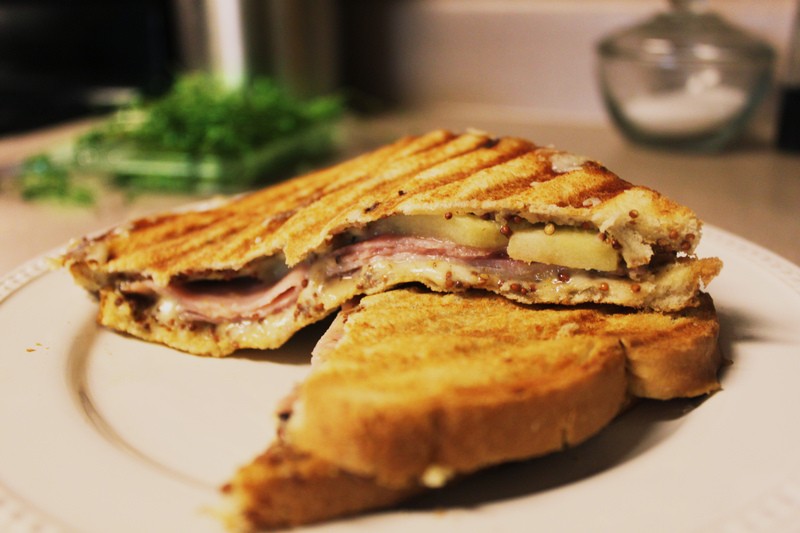 If you read the word “panini” and were about to gloss over this recipe because you don’t have a panini maker… READ ON! Not only is this recipe too delicious to pass up but you can always make a grilled sandwich in a skillet. No panini-maker required! If you have one already… WONDERFUL! It’s time to pull it out! I had to start with the final shot! Let’s dive into making these sandwiches!